Have you ever had a flight delayed and been forced to sleep on an airport floor? Well a Sleepbox product can offer a comfortable alternative to the airport floor. Or have you ever been at work thinking about how an extra 20 minutes sleep would make the rest of your day go smoothly? Studies have shown that taking a rest during the working day can increase productivity dramatically. 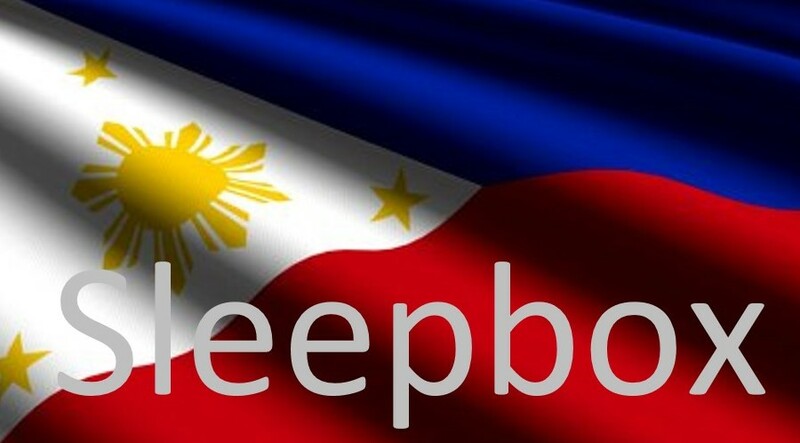 Well whatever your problem or objective our Sleepbox Philippines team is here to assist you with your every enquiry. Each Sleepbox capsule is fitted with the best technologies and luxurious furnishings to keep them secure and comfortable for the user. Offering a space of tranquillity to wind down for an hour or for a full night’s sleep. To discover how you can best utilise our experts in our Sleepbox Philippines team please contact us at info@sleepbox.co.uk Or alternatively, click on the side menu bar to view the full Sleepbox product range for more information or to obtain a Sleepbox price.